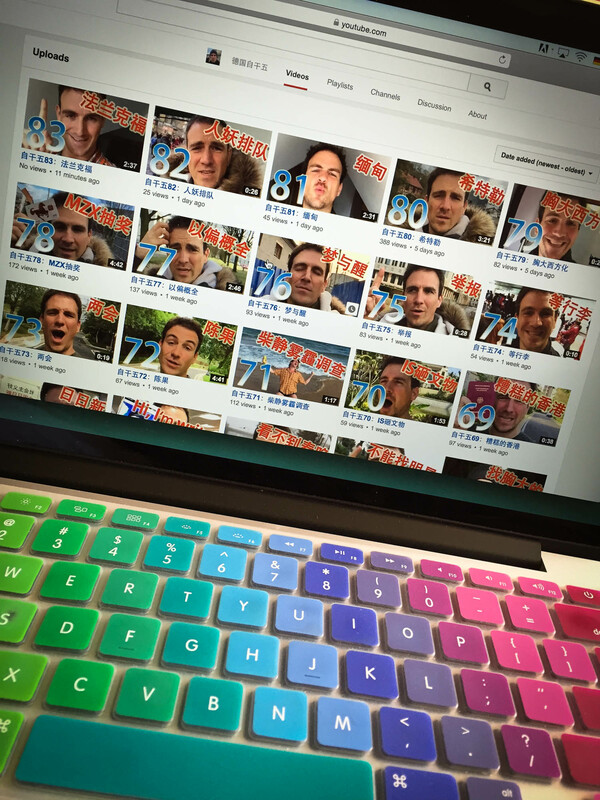 Here’s how I became one of the most influential foreigners on the Chinese microblogging platform Weibo, and how I died on it. I set up my account in April 2011. At that time, I had a dozen followers by default. I composed a greeting message, hit “send” and waited. Nothing happened. Four years later, I was following almost 2,000 people from all walks of life, and more than 800,000 were following me in return. It was great fun. There was one problem though: I was about to die a virtual death on Weibo, only I didn’t know it yet. 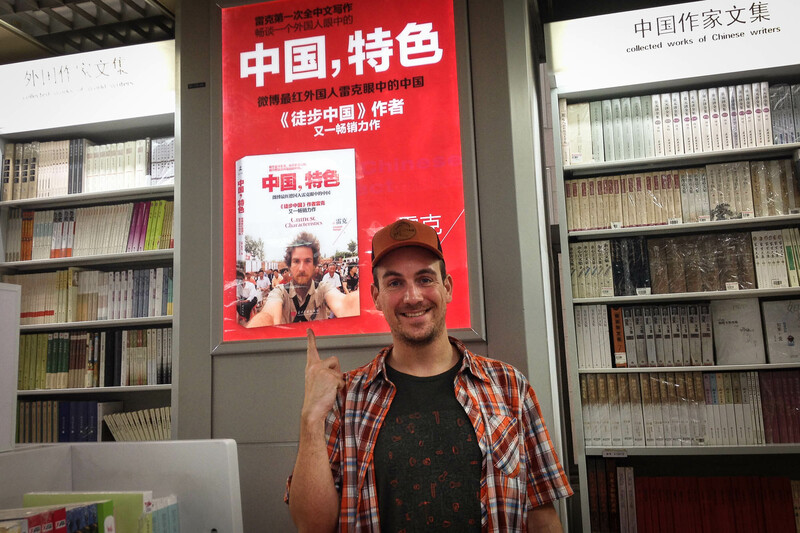 I had opened an account because I was a travel writer with a focus on China, and I wanted to promote my books to a Chinese audience. The government had blocked most foreign social media, so Chinese netizens were flocking around their own virtual campfires, of which Weibo was the biggest one. And it was massive. It seemed as though everyone was on there, from the most popular movie stars to the guy who was selling baozi on the street corner. Foreigners like me were a bit rare though. There were some politicians and celebrities, but they had their PR people do most of their posting for them. Then there were the “Made In China” foreigners who were already famous for flaunting their Mandarin skills on TV. I decided to keep it simple and talk about what I knew best: travel and photography. 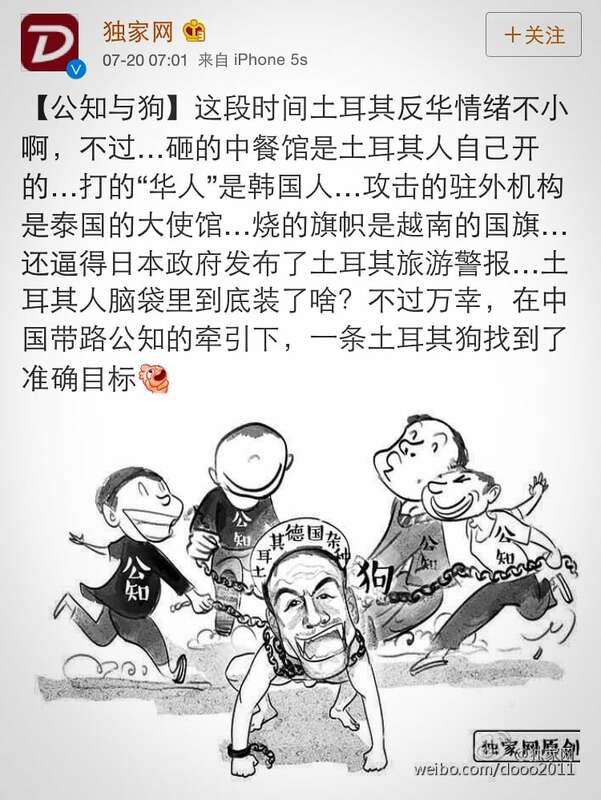 At that time, Weibo was a place of almost unbelievable freedom of expression. It seemed as though the censors were always one step behind everyone else. VIPs with millions of followers were spreading news and commentaries all over the place, and once the original posts were deleted or “harmonized”, as netizens called it, hundreds of others put them back up. 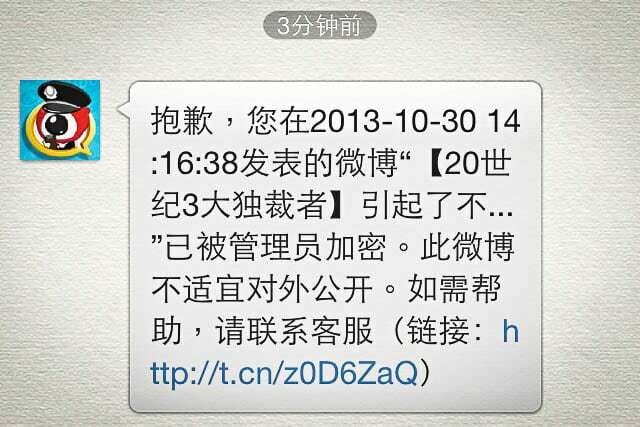 People were looking to Weibo as a news source that was not only faster but also more reliable than the official media. To me it seemed a bit like Pandora’s box: the government had allowed for netizens to express themselves about topics like food or the weather, and now many of them were talking about politics instead. And not just on Weibo. 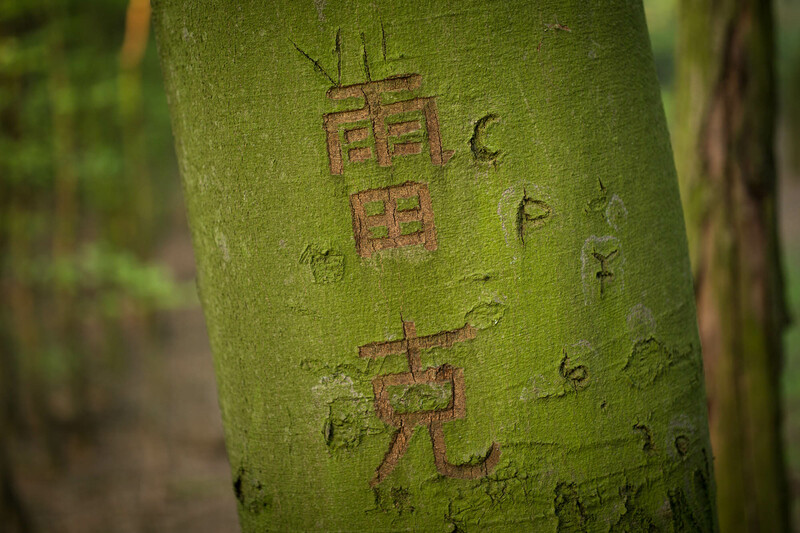 When I first arrived in China in 2005, people were reluctant to touch upon so­-called “sensitive issues” in public spaces. 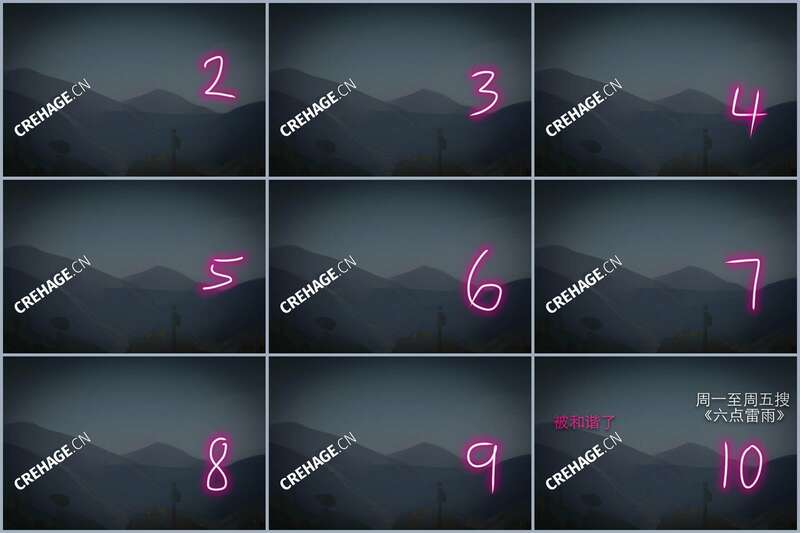 After the advent of Weibo, however, much of this changed. People had learned that it was okay to have an opinion and share it with others. The box was open, and it looked like the government would never be able to close it again. I was drawn into the debate at a very early stage. When people found out that I, Leike, was a genuine German, they started asking me questions: did Germans really only work 178 days a year? Was it true that we read literature on the subway? And why did we have a specific tool for every single task in the kitchen? 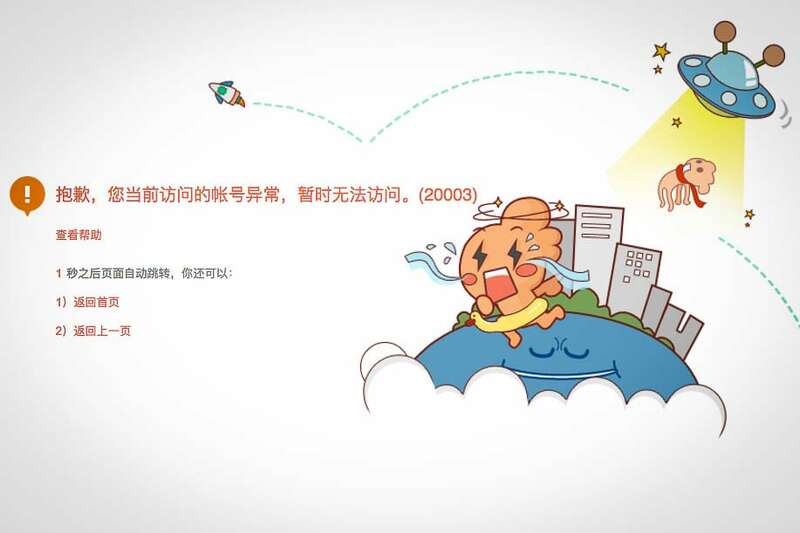 Many of these questions had to do with a specific problem: Chinese netizens were disconnected from the rest of the world by at least two barriers, the first one being the so­-called “Great Firewall”, which shielded them from foreign websites, the other one being the language barrier ­- many of them just didn’t master foreign languages well enough to find their way through the information that was out there. It was when I decided to publicly respond to these questions that I started becoming popular on Weibo. 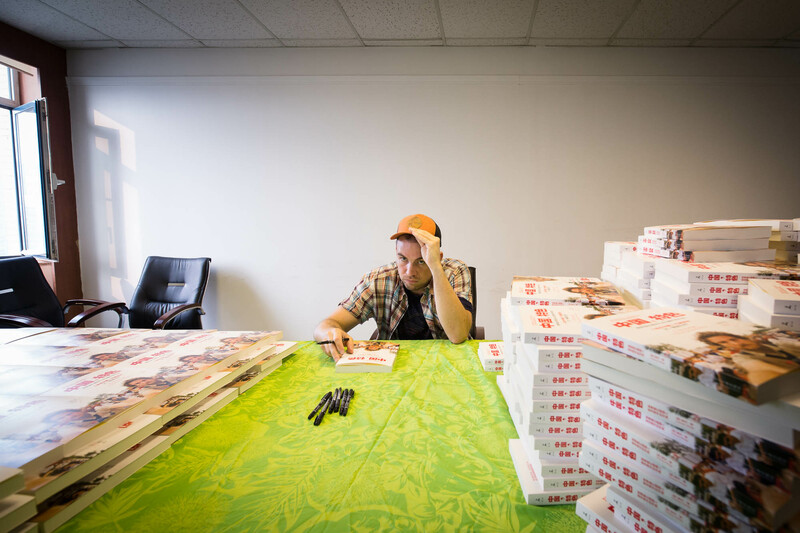 People liked the idea of having me as a sort of first­hand foreign guy to talk to. After a while, I had about 100,000 followers, a regular column at a major newspaper and a Chinese publisher who was taking care of my books. Everything was going great, and I started talking about other things besides Germany. Chinese history, for example. And current affairs. I knew that my views were neither particularly new nor exciting. After all, I was pretty much your average German Green Party voter: I thought protecting the environment was important, and I cherished the rule of law, democracy and freedom of expression that we had in Germany. I tried to advocate these values whenever I could, because I thought they would be good for China. 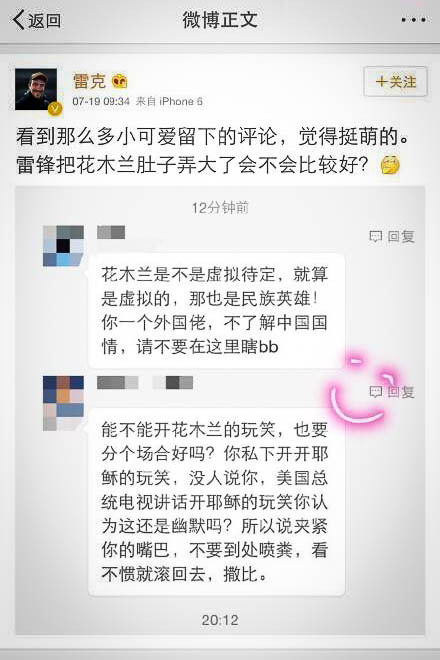 Obviously, not everyone on Weibo shared these sentiments. Sometimes I clashed with so-­called “Wumao”, users who were supposedly on a payroll to say nice things about the government. Sometimes I clashed with neo-­maoists, people who wanted the “social justice” of the Mao-­era back. And sometimes I even clashed with Chinese neo­-nazis, as odd as that may sound. Luckily, at some point I discovered the magic of irony. I started filming myself speaking into the camera, trying to find the most absurd ways to spin the news and make the Chinese government look good. I called myself “German Ziganwu”, which implied that I was an imported “Wumao” who didn’t want any payment for his services. I was being deeply sarcastic of course, and many people thought it was entertaining. My following grew. In the meantime, the government was trying to find a way to deal with Pandora’s box. They started promoting a social media app called Weixin (Wechat), one where people could share posts only with their friends as opposed to sharing them with potentially millions of people like on Weibo. 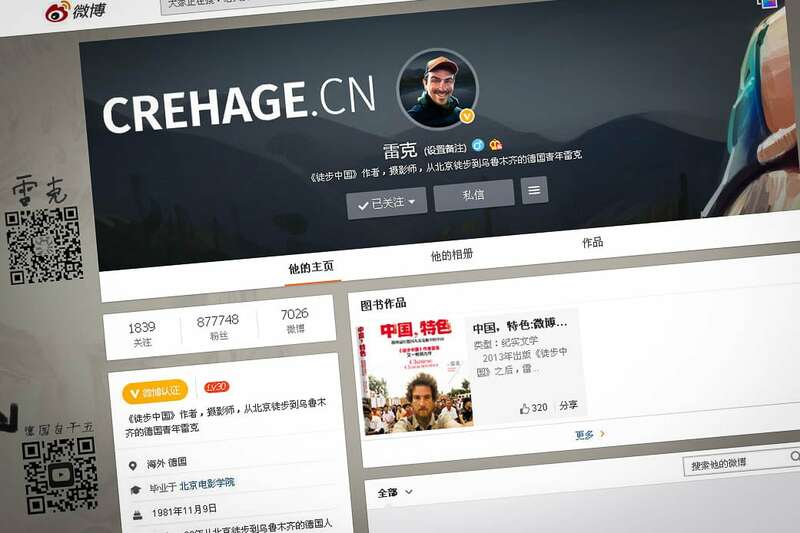 Then they took down many of Weibo’s most influential users. Without these VIPs, the platform lost much of its appeal, and many people retreated into the perceived safety of Weixin. I felt that the air was getting thin around me. People had been warning me for a long time. Whenever I said something they considered problematic, they would tell me that one day I would get “harmonized” for good. I never responded to these warnings, because I had one rule: If I as a German citizen started to self­-censor, how could I ask them, the Chinese people, to speak out for themselves? One day I got into an argument about a legendary folk hero and a model soldier from the Mao-­era, in which I suggested that one might as well impregnate the other. An admittedly tasteless joke, and an opportunity some people had been desperately waiting for. They came at me with all they had. In an attempt to undermine my credibility and mobilize some of the more chauvinist tendencies among Chinese netizens, they claimed that I was in fact not a German but a Turk who had been bought by dissidents in order to break away parts of the Chinese motherland. I got flooded with hate mail. The editor of the paper where I had my column told me he was very sorry but they had to stop working with me. The next day, everything I had written for them was gone. And then the candles appeared. One by one, people would post emoticons of burning candles in my comment section. 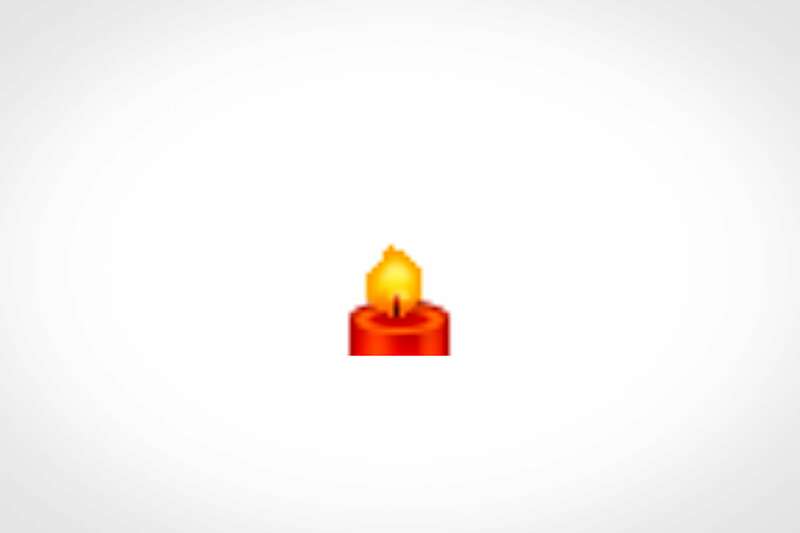 In the Chinese Internet, a burning candle is something that you post when there has been a tragedy and you want to show your compassion. Someone committed suicide and you don’t know what to say? Post a candle! I kept making my videos, and the candles kept coming. They were there to announce my virtual death. I didn’t die at first. I was just muted, meaning I could still post things, but almost nobody was able to see them. I responded by changing my wallpaper daily. People could still see that. On the first day I drew a “1” on it, on the second day a “2”, and so on. I did this for a month. Then one of my posts somehow got through on Weibo, and people were able to see it just like before. I got hundreds of comments congratulating me on being alive again. Maybe I wouldn’t have to die after all, I thought. But I was wrong. A few days later, I could not log into my account anymore, and any trace of me on Weibo was gone. It was as if I had never existed. I had virtually died (in an admittedly cute way). When something like this happens, the natural response is self-­doubt. I wondered what it was that I had done wrong, which only got better when I found out that I had been part of a “harmonizing” wave, with dozens of other second­-tier VIPs like me being taken down at around the same time. Still, I was sad. Until one day a friend and fellow Sinologist from Germany chatted me up. “What happened to your Weibo?” she asked. Yes, I thought. The government was trying to get the lid back onto Pandora’s box. Maybe they would succeed, or maybe they wouldn’t. But nobody would ever forget the days when the box had been wide open, and everybody in China had been talking about everything. And I was happy to have been a tiny little part of it.